The Lace Lovers Club for October to December 2013 is now open for sign ups. I was considering stopping doing the Lace Lovers Club because my design and teaching schedule is so full for the rest of this year. But at Fibre East I met so many current and former club members who told me how much they love the club and that (and Simon encouraging me) made me decide to continue the club. One group of members who belong to the same knitting group, told me how they would open their parcels together at the knitting groups and how exciting it was. So what's included? Each month you get a pattern designed by me which is exclusive to the club for 3 months. The main excitement about the club is the monthly yarn. Each month you get a skein of luxury sock or lace yarn dyed in an exclusive club only colourway. I choose my favourite luxury yarn bases. In month 1 you get a skein of sock yarn (400m/100gr) to knit a small shawl. Month 2 you get a skein of lacey sock (600m/100gr) and in month 3 you get a skein of heavy lace (800m/100gr). In month 1 you also get the Lace Basics booklet which will teach you what you need to know to knit the patterns included and a tin of Fripperies and Bibelots stitch markers which are my favourites. You can read here what previous club members have said. Some of them are still members and have been for a long time. 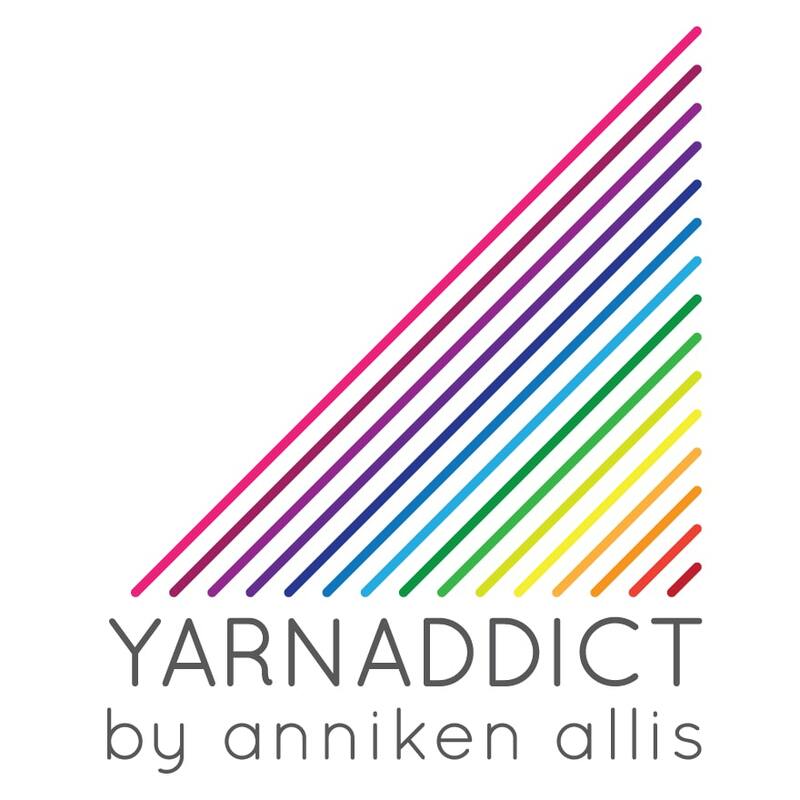 While you're a club member you also get 15% off any YarnAddict order and you get £5 off your next club membership. So what's not to love? This is THE club for lace lovers designed by 'one of Britains leading lace designers' - that'd be me (according to a British knitting magazine). The retail value of this club is well over £70 (especially as my yarn prices will be going up in September) and the prices includes postage. Go on and treat yourself, you won't regret it! Sign up here.